A lot of history brought us to where we are today. It is organizations like ours that have worked together to build our powerful nation. It is the people and principles that have maintained our strength. The story of the Greater St. Louis Labor Council, AFL-CIO – one of the most progressive and respected central labor organizations in the country – began during organized labor’s roughest era in American history. The labor unions of 1885 were opposed by strikebreakers, state and national militias, anti-union laws and courts that readily issued injunctions and restraining orders in behalf of companies. Workers across the country were clamoring for an eight-hour workday, and St. Louis – a major industrial center – was a leading center of support for the movement. The eight-hour movement gave birth that year to two umbrella labor organizations: The St. Louis Trades Assembly and the Central Labor Union. Two years later, in 1887, the organizations’ farsighted officers merged the two groups to form a strong, single voice for labor – the St. Louis Trades and Labor Assembly. 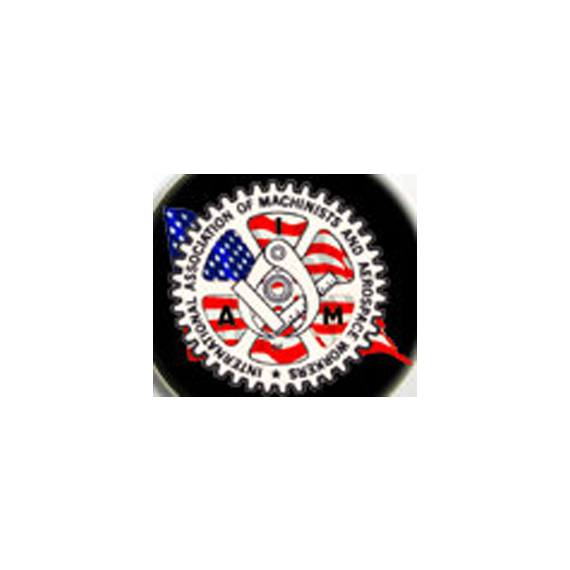 The new central body also included leaders from the Noble Order of the Knights of Labor and, a few years later, the dissolved German Arbeiter-Verband. 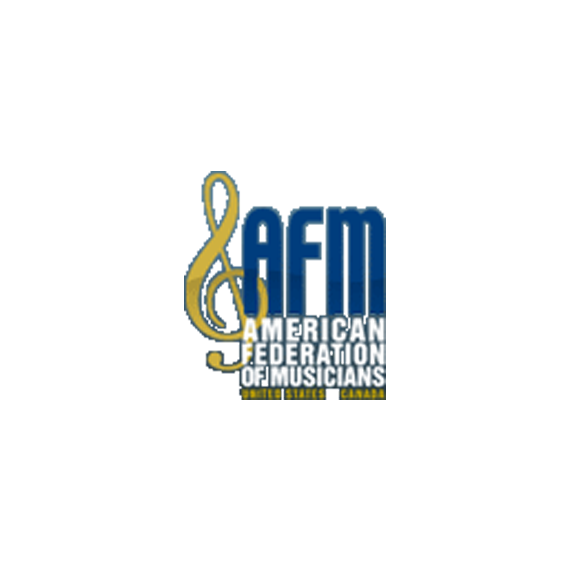 The new assembly was granted a charter from the American Federation of Labor (A.F.of L.) in September 1887. The Assembly changed its name a decade later to the St. Louis Central Trades and Labor Union, but it never changed its focus of its constitution: To work for the final emancipation of all workers from the “bonds of slavery” through the long process of organization and education. The assembly was off to a good start. 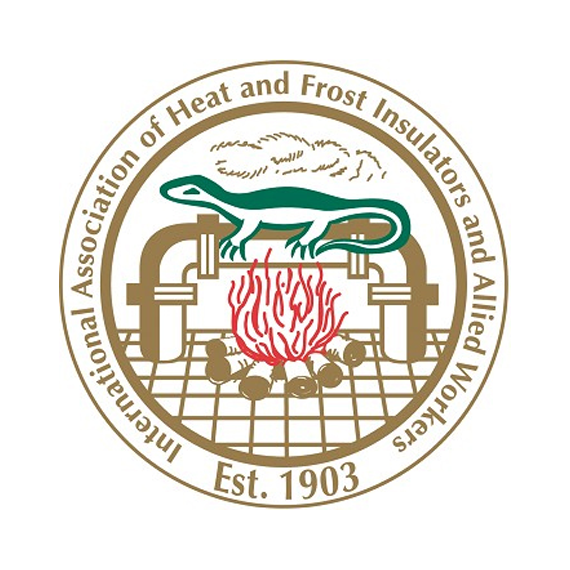 Membership was up to 35,000 by 1893. 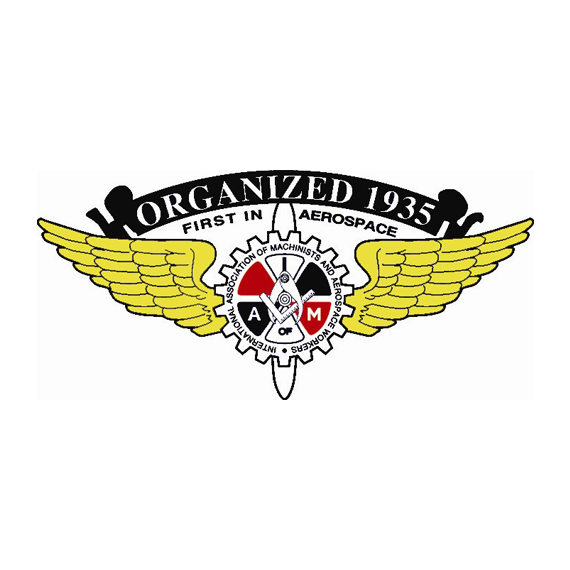 And the assembly could count among its affiliates a union with a unique place in labor history: The Cigar Makers’ Union of St. Louis claimed its cigar box label gave birth to the union label movement. The assembly gave financial and moral support to strikes and boycotts in St. Louis and across the country, and it tried to settle many jurisdictional disputes among its union affiliates. The assembly worked diligently to draw workers together in a sense of fellowship. The Central Trades and Labor Union persistently demanded that the city conduct all municipal work under fair conditions, and the assembly was outraged when the 1904 St. Louis World’s Fair was built and maintained with some non-union labor. Always on the forefront of civic efforts for public improvements, the assembly fought for child and convict labor laws, women’s suffrage, a workmen’s compensation law, a free bridge over the Mississippi River, free textbooks in St. Louis public schools and construction of public high schools, especially in working-class neighborhoods. Socialists – who had a social vision of replacing the wage system with a new economic and political order – were strong within the assembly, but they were never powerful enough to take control or establish a competing organization. The assembly, concentrating on wages and working conditions, curbed political activism among its officials by barring all unions whose main activities were in the political field. Thus, St. Louis was successful in creating a stable A.F. of L. trades assembly before such stability was accomplished in New York, Chicago or Detroit. Shortly before World War I, the Central Trades and Labor Union approved a resolution opposed to American involvement in the conflict. The resolution accused the “capitalist press” and commercial interests of trying to stampede the United States into the European War, and it opposed conscription and the export of foodstuffs to the warring nations. However, once the United States officially entered the war, the assembly took no formal stance in opposition. During the war, the federal government ensured labor peace by forcing companies to deal with labor unions. Thus, unions in St. Louis expanded along with the war-time economy. Immediately after the war, however, the government dropped its support of unions, and companies promptly mounted open-shop drives in St. Louis and across the country. Manufacturers fought organized labor by infiltrating and destroying unions from within, modernizing their methods of production and importing unskilled and semi-skilled workers to replace skilled union tradesmen. As a result, union membership in St. Louis and elsewhere declined through the 1920’s and during the first few years of the Great Depression. Many unions ceased to function. The year 1933 was a watershed for the labor movement. The Franklin Roosevelt administration, in order to save the country from a worker’s revolution, forced businesses to recognize their employees’ collective bargaining rights. St. Louis and the nation saw a revival of militant unionism. In June of that year, the Central Trades and Labor Union appointed a committee to plan for the organization of non-union workers. By October, a total of 16 new unions had joined the assembly. The assembly became active in informing its delegates of developments in government and of legislation that concerned labor. After the passage of the Wagner Act of 1935 and the creation of a new National Labor Relations Board, the St. Louis assembly continued to grow stronger with an expanding base of union members; but, the euphoria among labor leaders would be cut short. Developments on the national level set the stage for what became the most serious schism in modern labor history. Some A.F. 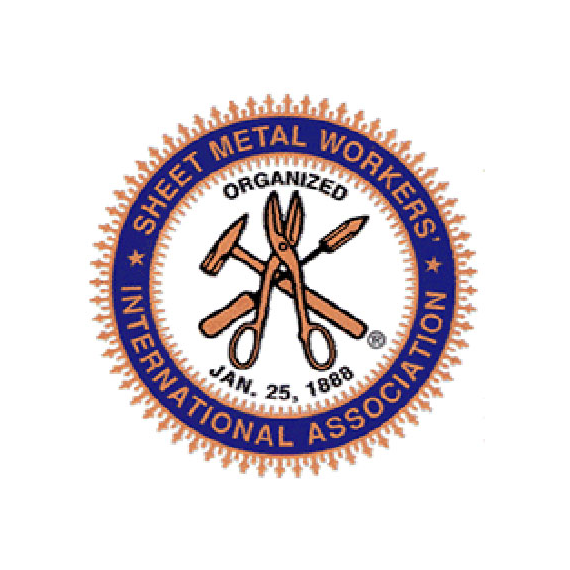 of L. leaders argued that only skilled tradesmen in the growing mass-production industries should be organized by individual crafts unions, while others held that all workers in an entire industry should be organized by a single union. The feud led to the creation of the A.F. of L.’s Committee for Industrial Organization in 1935, but the advocates of industry-wide unions finally split from the fold. They formed the rival Congress of Industrial Organizations (CIO). 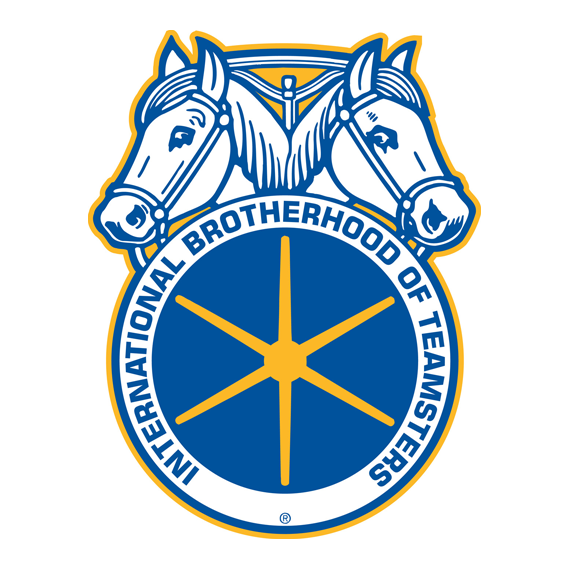 In St. Louis, officials of the Central Trades and Labor Union could not avoid the question of ousting CIO unions from its ranks. In 1937, the A.F. 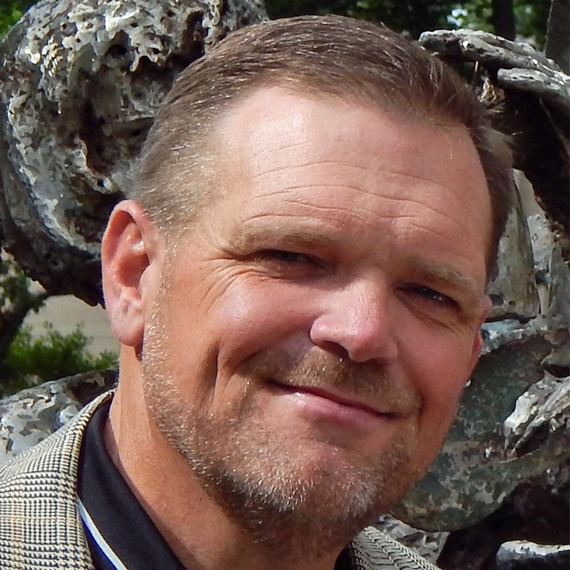 of L. ordered the assembly’s executive council to dismiss all of its CIO-affiliated unions. 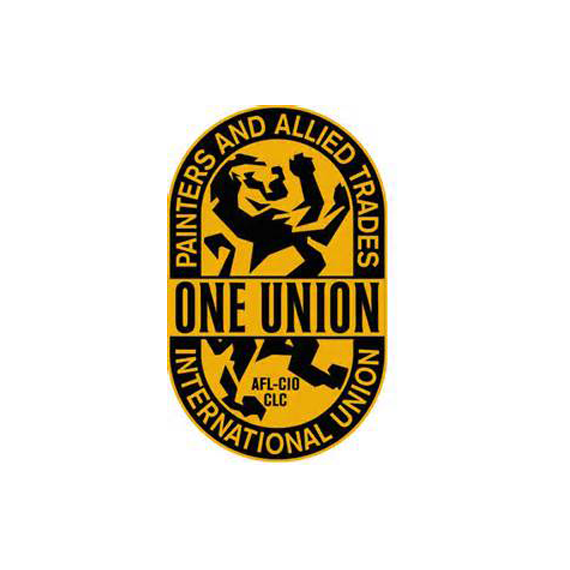 The Central Trades and Labor Union was left with 178 union affiliates and about 60,000 members. The ousted CIO unions, with almost as many members, formed the St. Louis Industrial Union Council. The two labor bodies often found themselves at odds during the next two decades. The Depression of the 1930s gave way to the wartime economy of the 1940’s, and the leaders of both St. Louis labor bodies cooperated in the war effort. During World War II, as during the previous world war, unions in St. Louis grew with the war time economy. But even though unions had held off demanding higher wages during the war, pent-up needs and emotions resulted in a rash of strikes in the post-war era. This aroused the public’s ire. In 1947, Congress passed the infamous Taft-Hartley Act, which rolled back many of the gains that had been made with the Wagner Act and paved the way for anti-worker, “right-to-work” campaigns on a state-by-state basis. This action was followed in 1950 by the Korean War and a wage freeze. By 1955, labor leaders needed good news, which they received when the A.F. of L. and CIO were reunited under the new AFL-CIO. Two years later, to the delight of national AFL-CIO leaders, the two St. Louis central labor bodies followed suit. 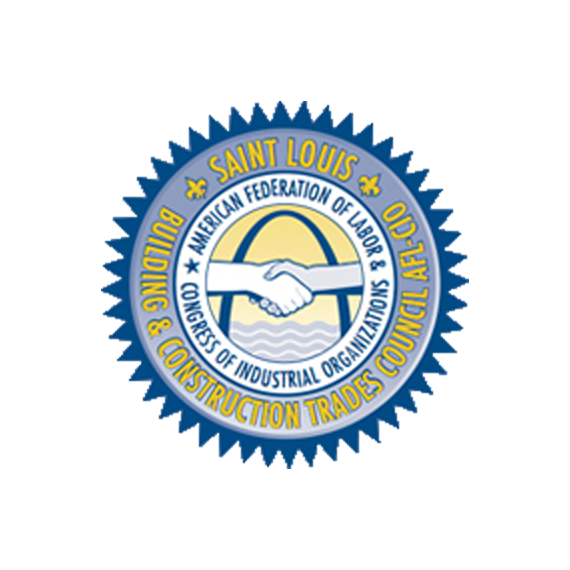 On October 31, 1957, the Central Trades and Labor Union and the Industrial Union Council came together to form the St. Louis Labor Council, AFL-CIO. The local merger resulted in the council’s having a jurisdictional area that covered only St. Louis and St. Louis County. 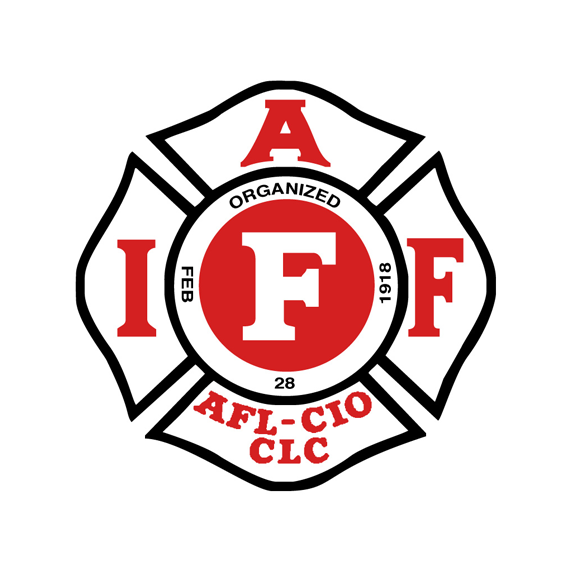 In 1969, the AFL-CIO approved an expansion of the council’s jurisdiction that added the counties of Jefferson, Franklin and St. Charles. 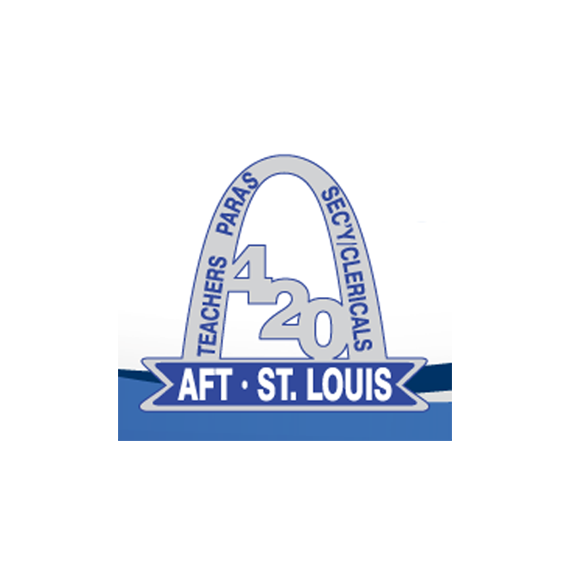 This expansion led to a name change that year for the council, which became the Greater St. Louis Labor Council, AFL-CIO. By 1973, the council’s area also covered the counties of Phelps, Crawford, Washington, Ste. Genevieve, St. Francois and Warren, and by 1979, the counties of Lincoln and Pulaski. The local merger also opened a new chapter in the history of the St. Louis labor movement, as the St. Louis Labor Council effected many social and labor-relations improvements that benefited the entire metropolitan area. On the social front, the council promoted greater opportunities for minorities and women in unions and in the workplace. The council took the lead in endorsing and supporting school bond issues, tax levies and other projects aimed at improving the quality of life for everyone in the community. 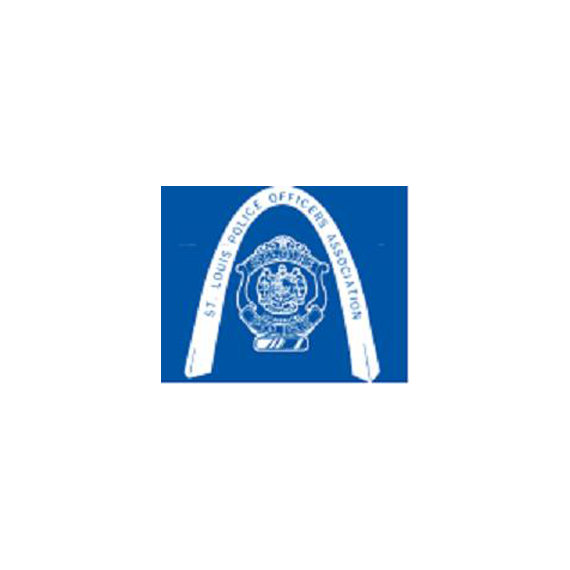 The Labor Council pushed for better education, and it was instrumental in the creation of a junior college district for St. Louis and St. Louis County. 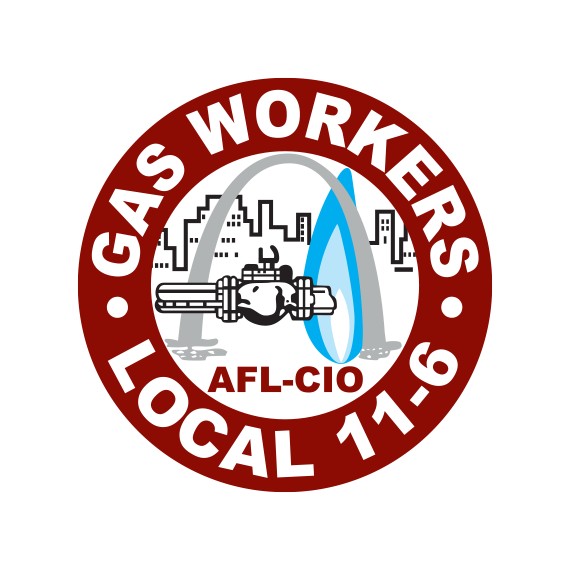 The Greater St. Louis Labor Council, AFL-CIO has many educational programs of their own. First, the Labor Council sponsors a Committee On Political Education (COPE) that informs voters on public issues and political candidates. 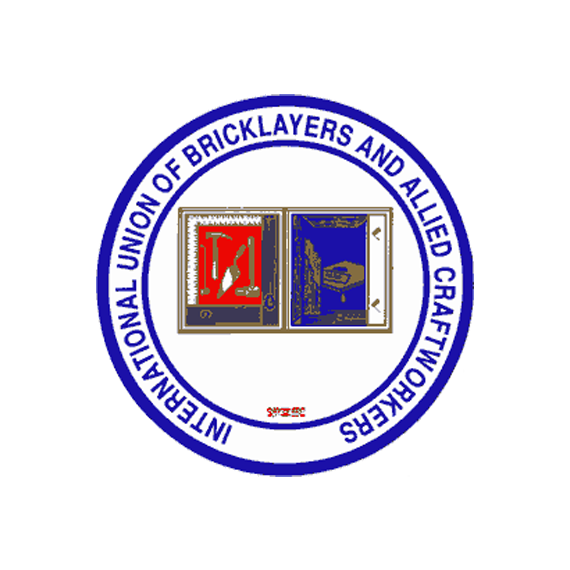 On the labor front, the Labor Council has served as an effective buffer between its affiliated unions and management. Through both direct and behind-the-scenes negotiating assistance, the council has been able to avert – and has helped settle – many strikes across the metropolitan area. The Council was instrumental in creating the Regional Industrial Development Corporation (RIDC). For the first time in the community’s long history, representatives from labor, management, industry, government and education joined forces to promote the industrial growth on both sides of the Mississippi River. After several years, the RIDC was merged with a third entity to form today’s St. Louis Regional Commerce and Growth Association (RCGA). Few industrial unions have had jurisdiction on both sides of the Mississippi River, as opposed to the bi-state jurisdiction of a number of building trades unions. 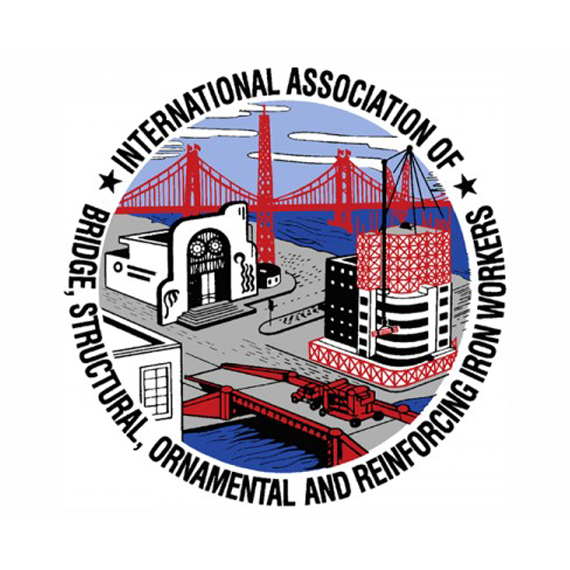 As a prelude to the creation of the RIDC, the Labor Council helped form the Regional Labor Council Assembly, the first organization to attempt formal regional cooperation among labor groups in Missouri and Illinois. The assembly, although no longer functioning, fostered an understanding among unions separated by the river that continues to this day. 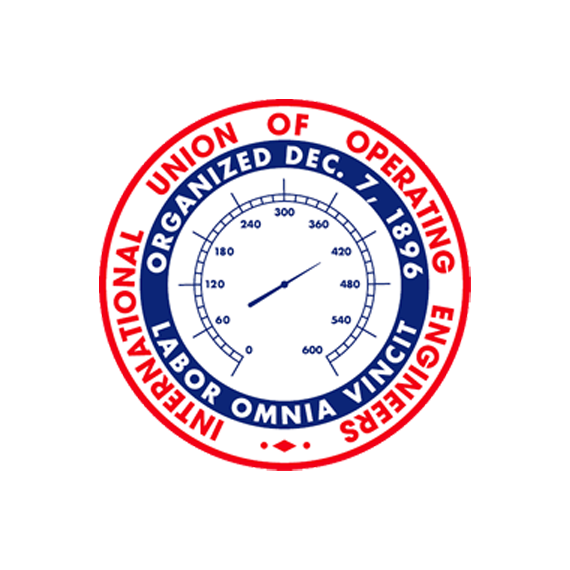 Finally, the Greater St. Louis Labor Council was a prime mover in the creation of the United Labor Committee of Missouri – the AFL-CIO, Teamsters, United Auto Workers and United Mine Workers – to address issues of statewide concern. 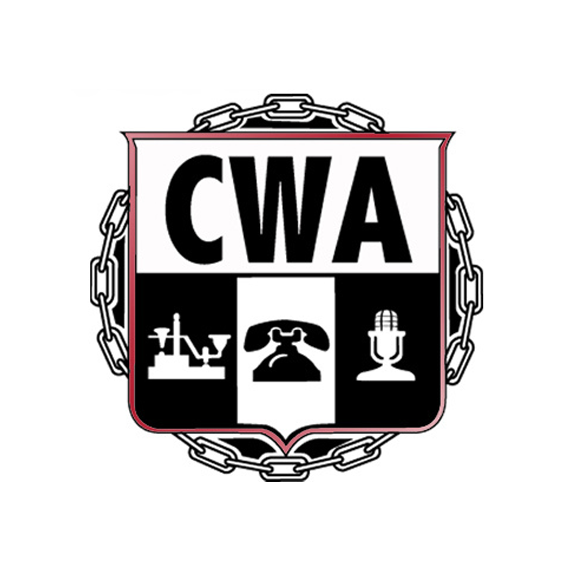 The United Labor Committee was formed because of the greatest threat ever posed to organized labor in Missouri: the infamous “right-to-work” campaign of 1978. 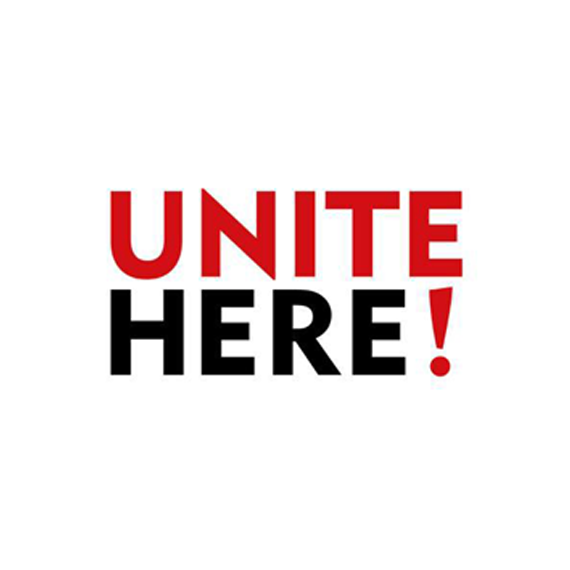 The National Right-To-Work Committee targeted the state in 1977 for passage of a law that would have outlawed union shop agreements and would have taken away the rights of workers to vote democratically on whether they wanted a union shop mandated in their contract. 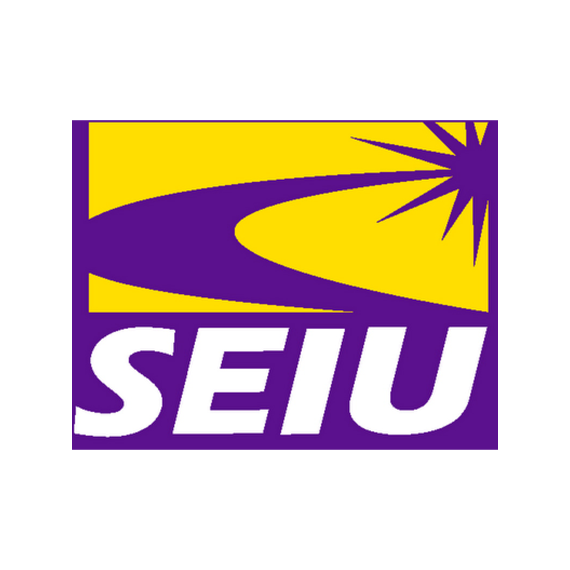 Labor successfully lobbied against a proposed bill in the Missouri Legislature that would have placed a “Right-To-Work” proposal in the form of a constitutional amendment on the ballot. The anti-worker forces then mounted an initiative petition drive to force the issue onto the ballot. Realizing the do-or-die threat to worker democracy, officials of all organized labor throughout the state rolled up their sleeves. 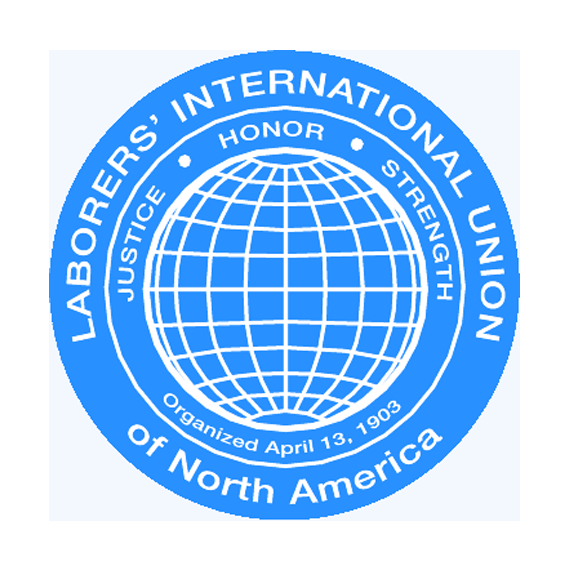 The Greater St. Louis Labor Council was chosen to focus the efforts and coordinate the activities of organized labor in the metropolitan St. Louis area. An army of volunteers that comprised a cross-section of the community fanned out to warn people of the dangerous, misleading anti-worker issue contained in the petitions. By the summer of 1978, after the petitioners collected enough signatures to have the issue put on the ballot, the Greater St. Louis Labor Council again called on the volunteers. 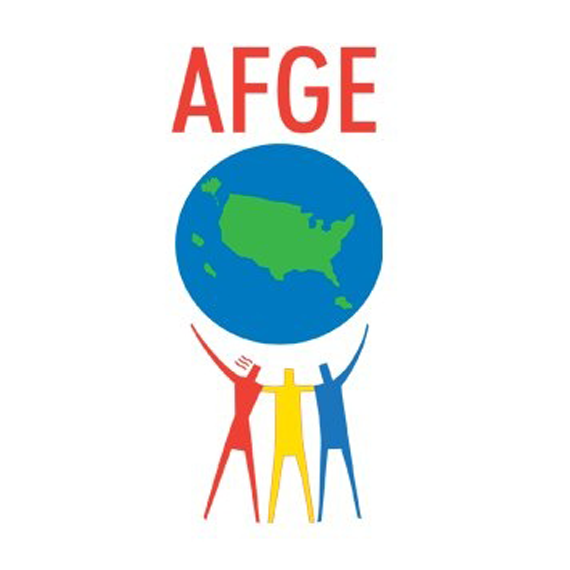 These volunteers – union members, labor officials, housewives, clergymen, retirees – formed a grassroots organization that worked incessantly to spread the campaign’s new battle cry: “Right-To-Work is a ripoff!” That phrase, which was created in St. Louis, has become the rallying cry throughout the United States, wherever the evil law is introduced. Because of the Greater St. Louis Labor Council’s years of building bridges of cooperation between the unions, industry and the community, St. Louis businesses stayed neutral during the bitter campaign. In stark contrast, the Kansas City business community was in the forefront of the “right-to-work” effort. Kansas City businessmen actually held fundraisers to try to crush the union movement in Missouri. Early polls showed that workers and their unions would lose the battle, a fact that only intensified their efforts. 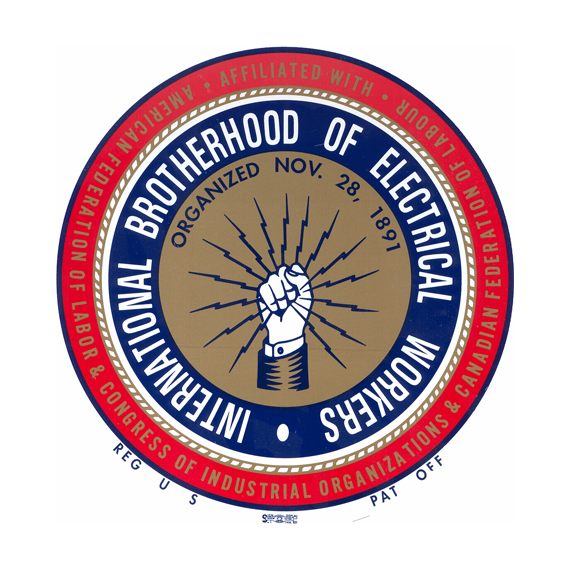 Men, women and children – union members and non-union members alike – were informed about the issue by organized labor’s massive educational campaign, which included advertising, direct mail, door-to-door neighborhood canvassing and intensive phone banking to targeted audiences throughout Missouri. When the smoke cleared on election day – November 7, 1978 – Missouri voters had rejected the dreaded measure by a 3-2 margin. The darkest fears of working people became the joy of their finest hour! However, organized labor had little time to bask in the victory. The 1980 election of Ronald Regan to the presidency ushered in an unprecedented era of union-bashing, unfair foreign competition and high unemployment. As a result, labor has been forced to become leaner and more efficient. 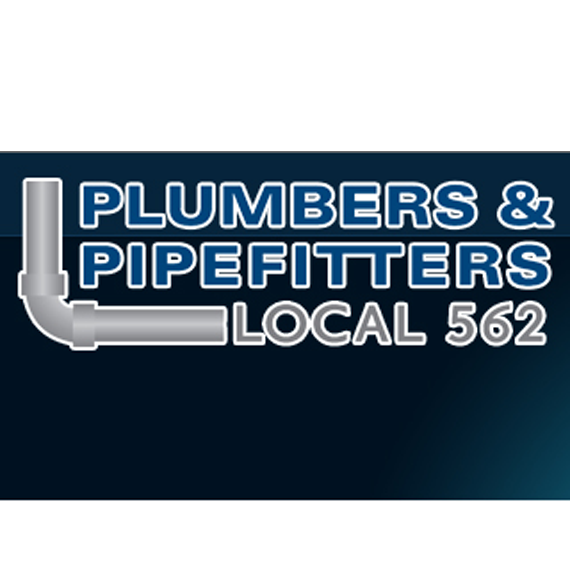 Nevertheless, through good times and bad, the Greater St. Louis Labor Council continues to stand in the forefront of community affairs on behalf of its union affiliates and members. 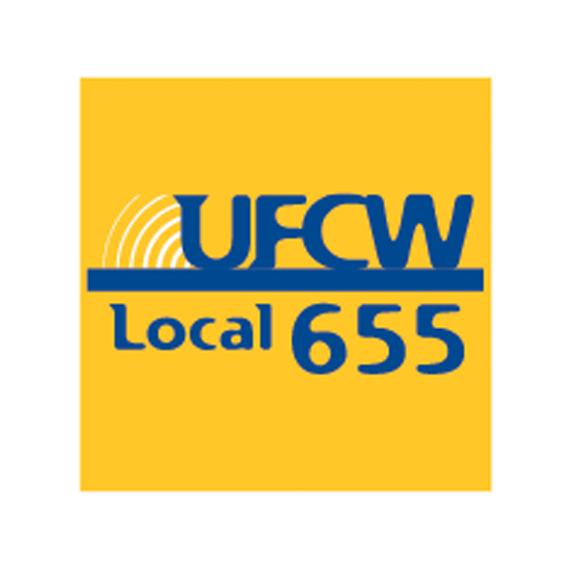 The Greater St. Louis Labor Council, which can point to a proud history of helping build the physical, economic and social structure of the community, foresees an even greater role of organized labor this new millennium. The Labor Council will continue to play its vital role in the never-ending struggle of working people.